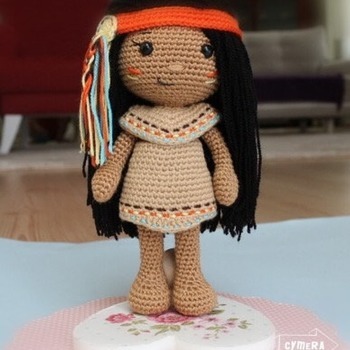 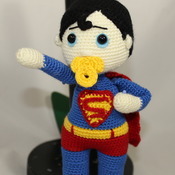 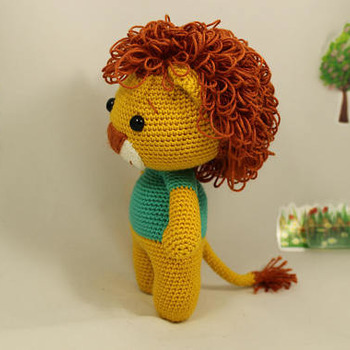 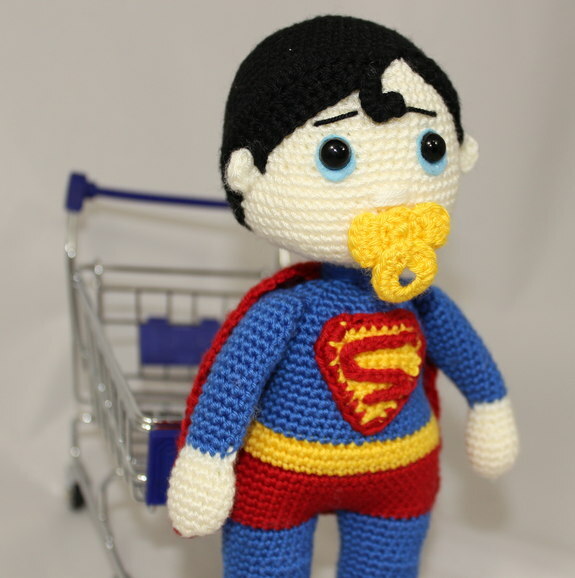 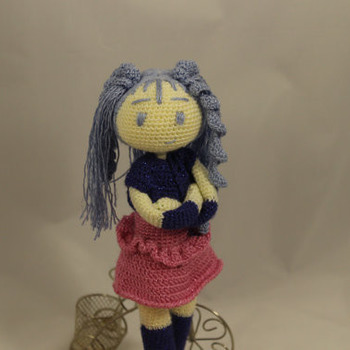 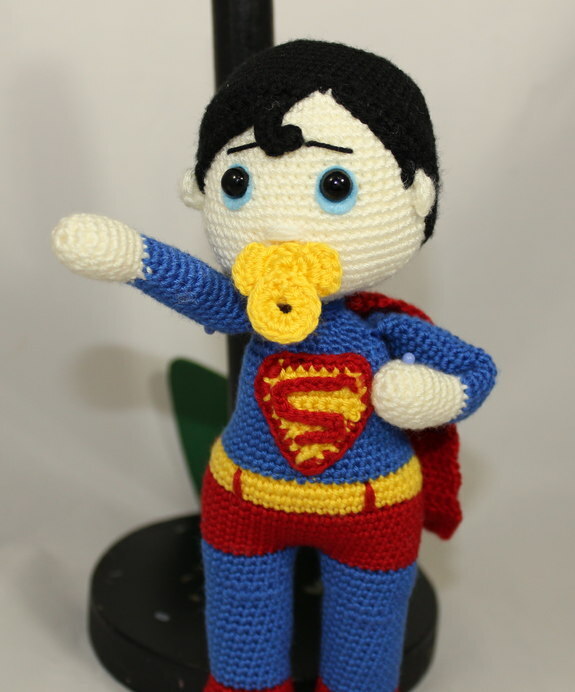 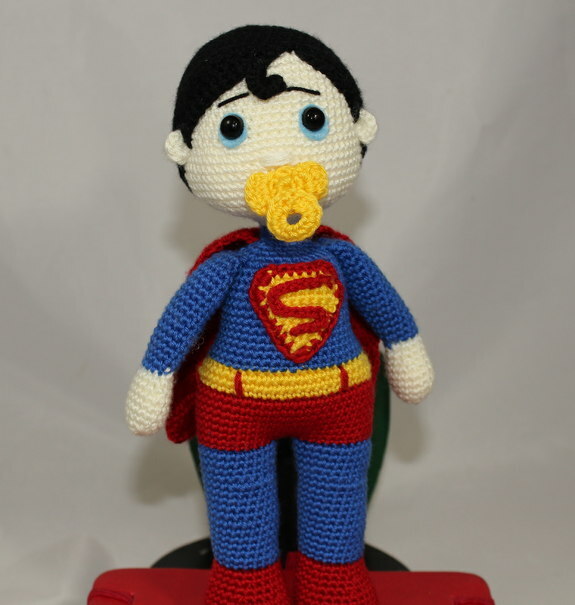 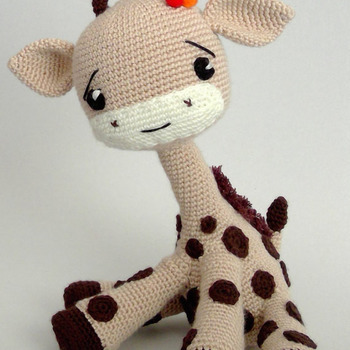 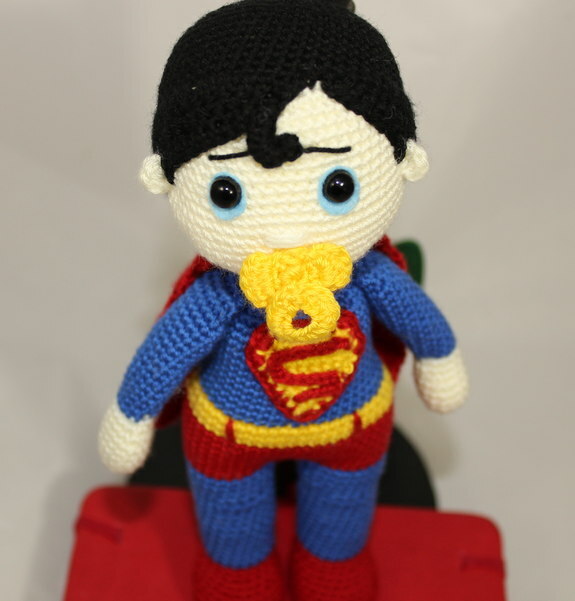 This is a cute super hero baby amigurumi pattern - pdf file . 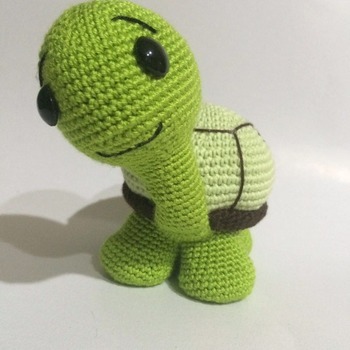 *This pattern is written in standard American (US) terms, in English language, 19 pages of step-by-step instruction and plenty pictures for successful completing of your work. 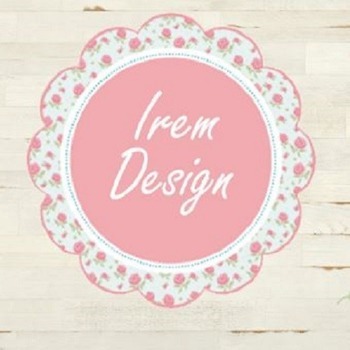 You may sell the finished items, provided you give the credit to ilknur Karaca as the designer. 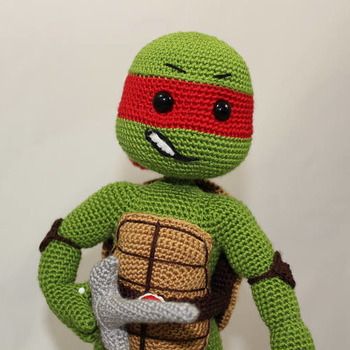 Please show your respect towards my hard work by crediting me! 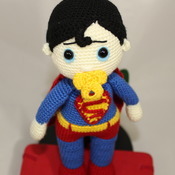 After payment ,file will open for download automatically.